Blackpool’s friendly local Italian! 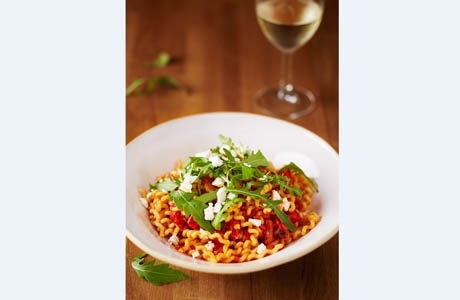 Authentic ingredients mean food is brimming with flavour yet affordable – warm welcomes & perfect pastas await! It’s the ideal restaurant for family dinners, girly catchups, business breakfasts & more!